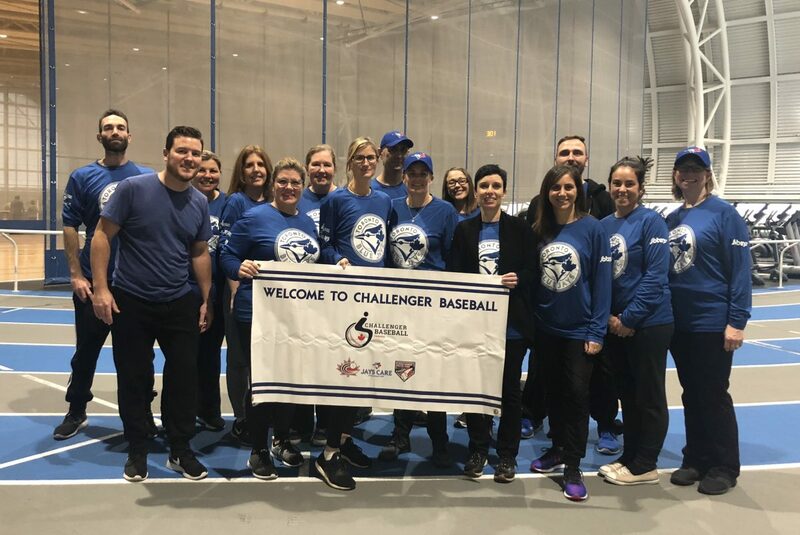 On Friday, November 9, 2018, a group of educators from across Canada came together to participate in a full day of training for the Challenger Baseball Program. This program, run by the Jays Care Foundation, provides training, programming and equipment to implement a physical activity program for students with physical or intellectual disabilities. While there is a baseball theme, activities focus on cooperative game play, and highlight social interaction in a fun and active manner. The core movements of throwing, catching, running and jumping are all a part of the program that encourages students with special needs to get active along with peers and staff. 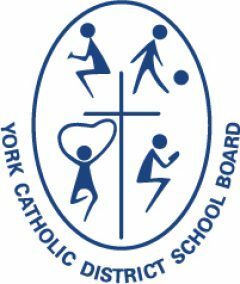 YCDSB schools with staff in attendance (pictured below) included St. Julia Billiart CES, San Lorenzo Ruiz CES, St Joseph CES (Markham), St. Brendan CES, Our Lady of Grace CES, Holy Name CES, and St. Augustine CHS.